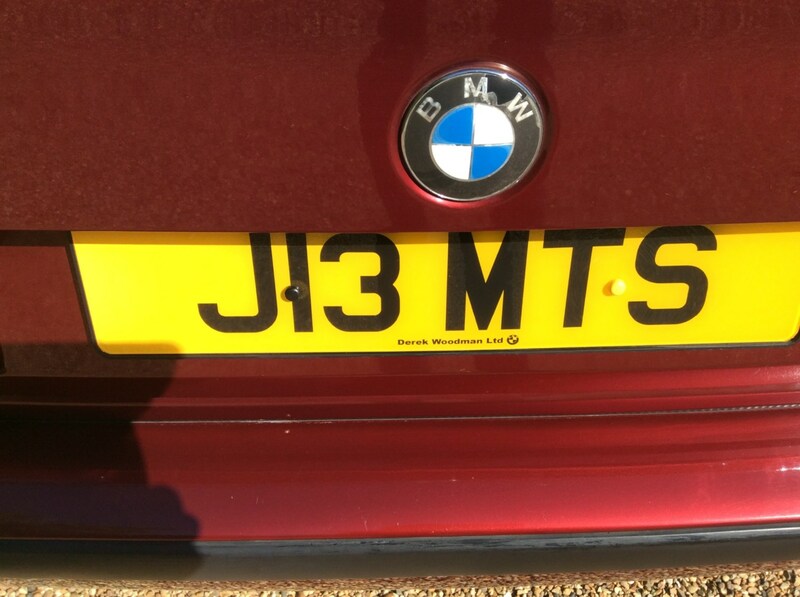 Private registration J13 MTS is included with the car. 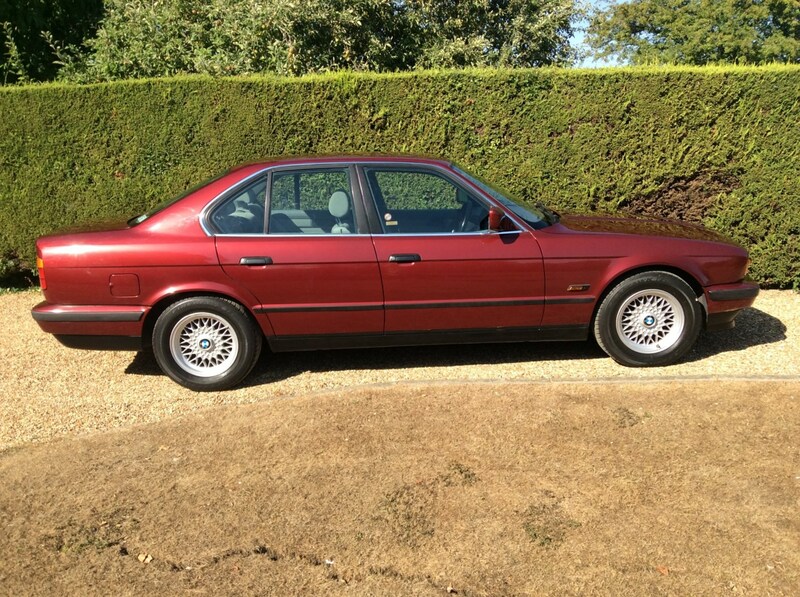 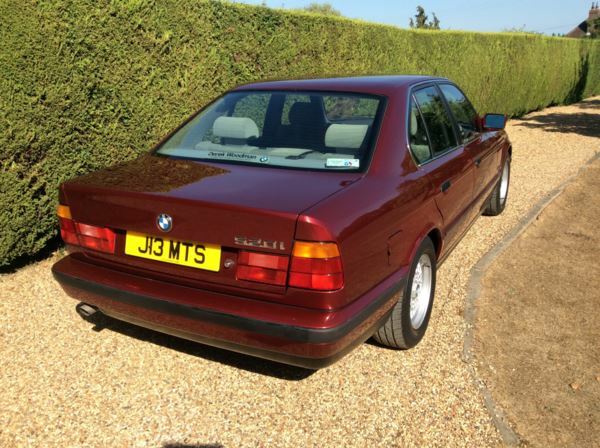 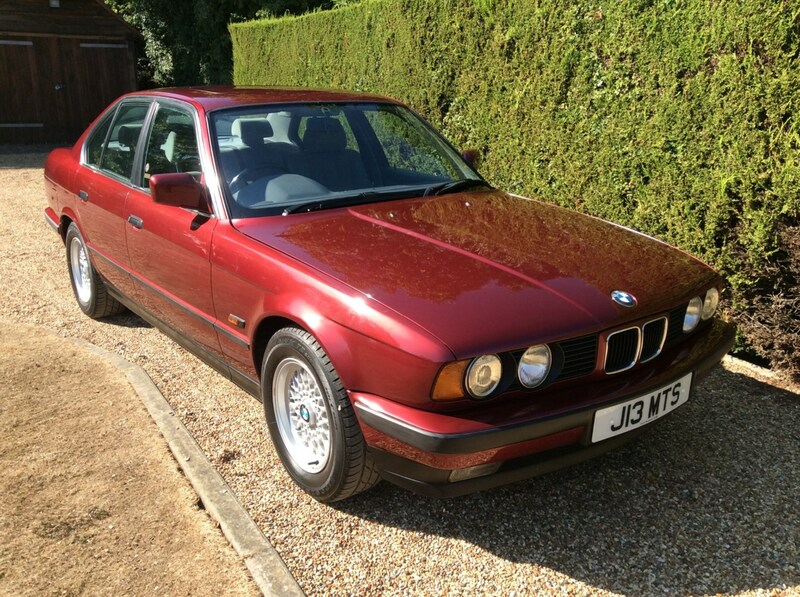 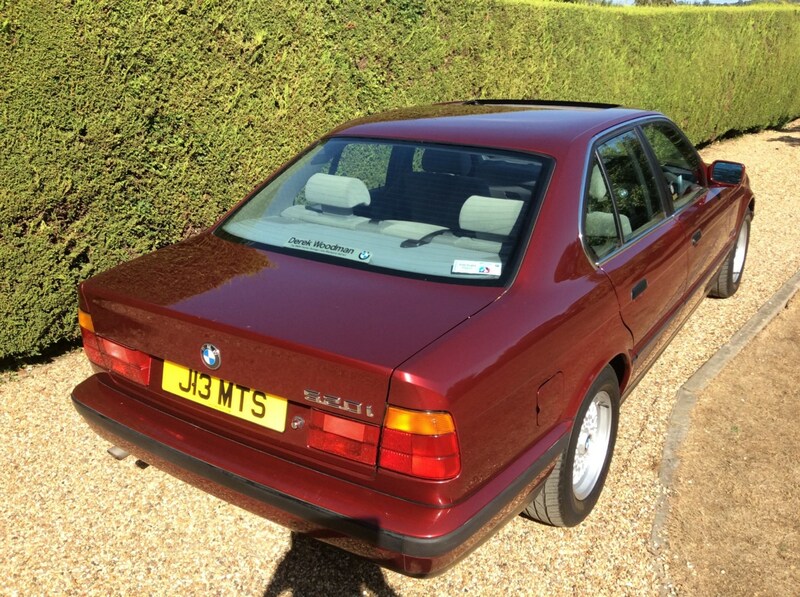 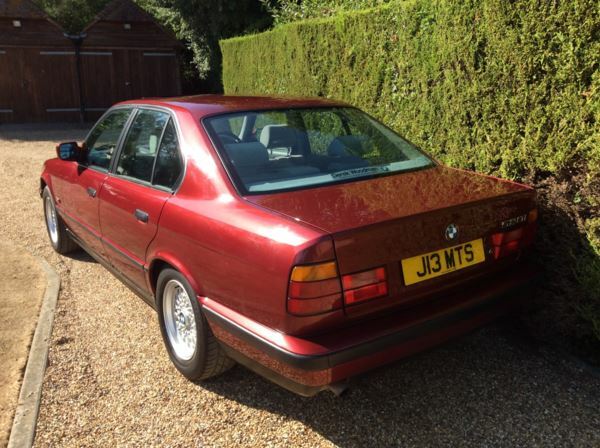 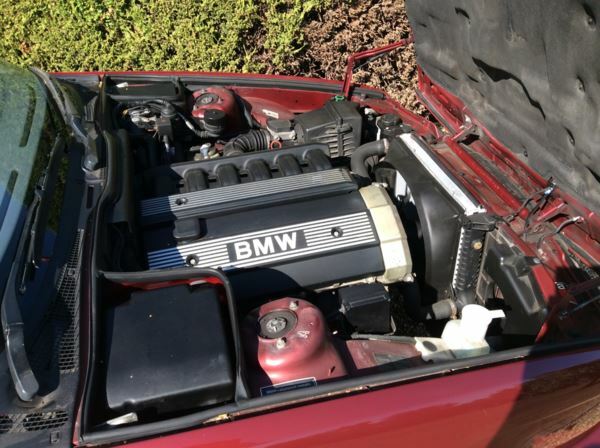 This E34 Model 5 series is the 1991 model, which was the first model year fitted with the legendary M50 150 BHP 6 cylinder engine, which is noted as being one of the best BMW engines ever made., Upgrades - Automatic Transmission - E.H., Anti-Lock Braking System, Metallic Paint, Grey Cloth interior, 5 seats, Metallic Calypso Red, This superb BMW has been treasured all it life, recently fitted with a matched set of the correct profile Firestone tyres, the original same size spare wheel has never been fitted and remains new and unused with original supply Uniroyal tyre. 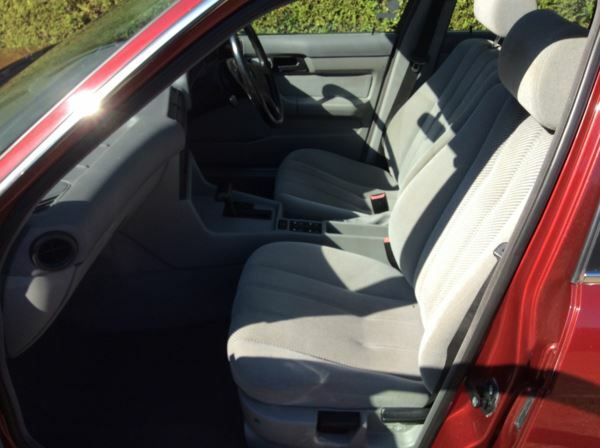 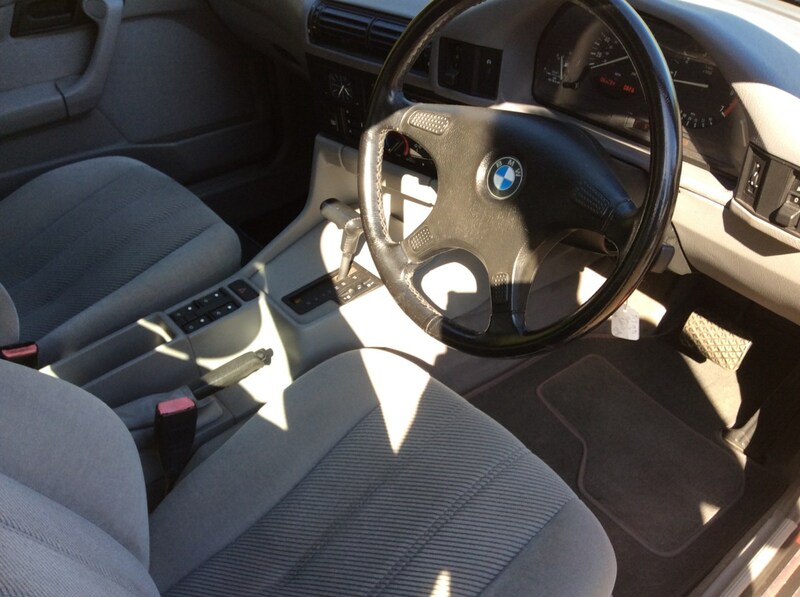 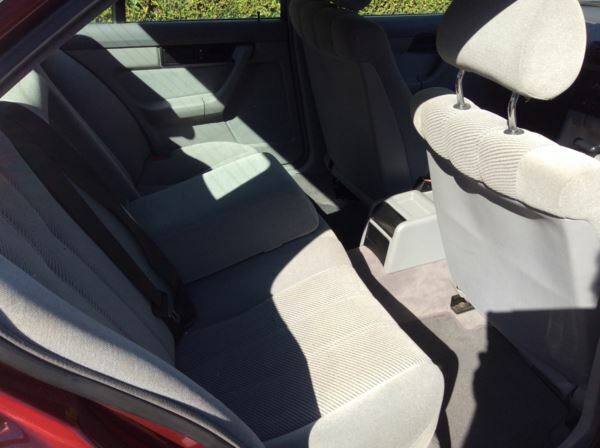 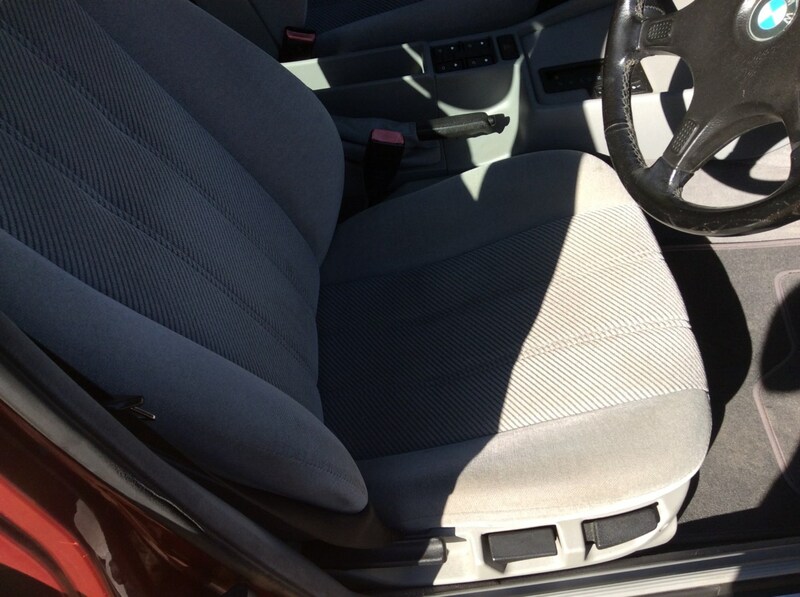 The interior seats are timewarp with absolutly no signs of wear and look like its just left the factory. 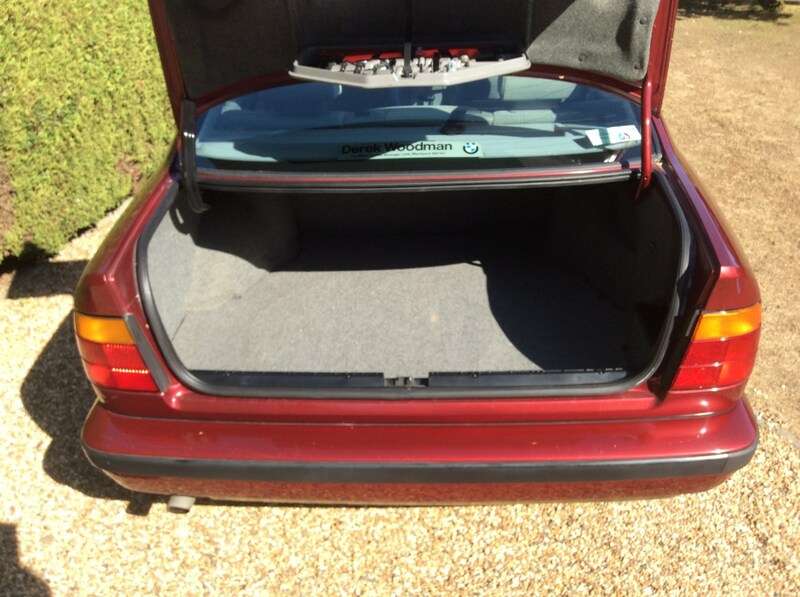 Carpet over mats fitted from new with mats fitted over them to protect them. 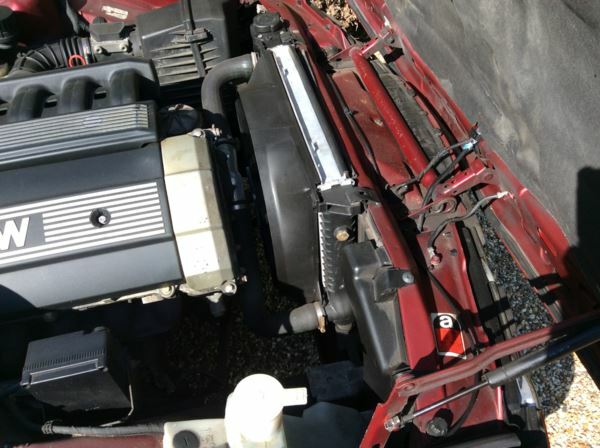 original Blaupunkt radio cassette with operating Manual. 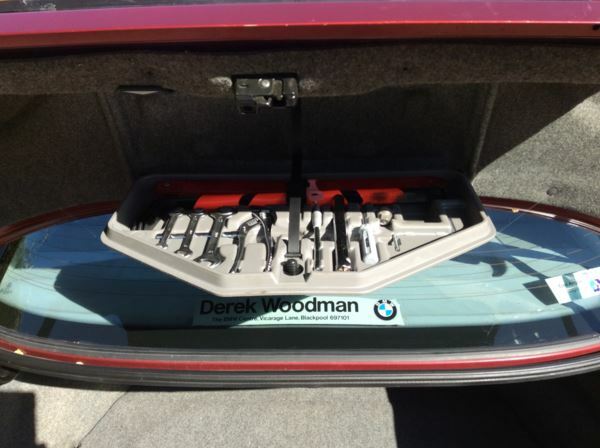 This BMW still has it original supplying dealer rear screen sticker and number plates. 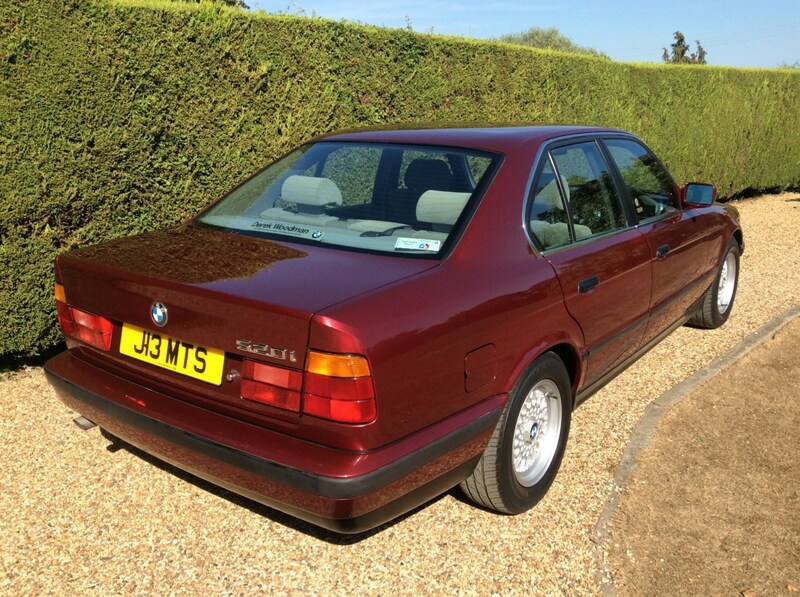 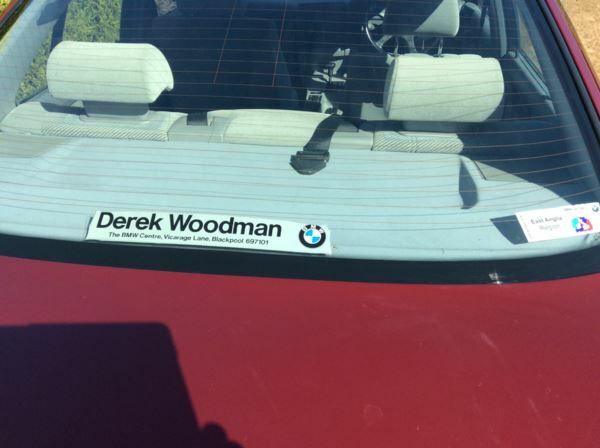 The original 1991 sales invoice from Derek Woodman Ltd BMW main dealer is with the paperwork.The car runs and drives without fault and within the cars history file are many receipts. 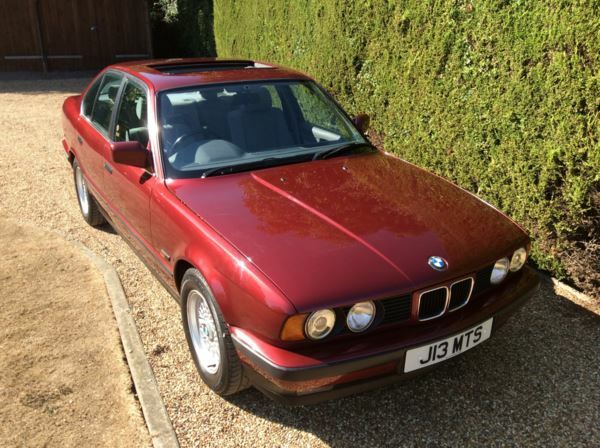 3 previous registered keepers, current MOT March 2019 and issued without any advisories, the BMW will have another Mot carried out prior to hand over to give its new Owner a full 12 months. 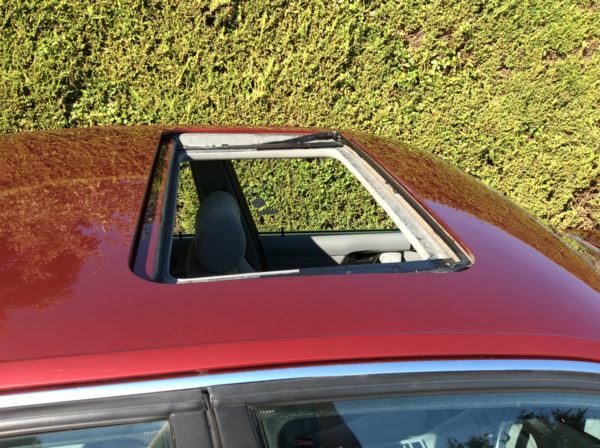 The electric sunroof performes as it should. The car needs to be seen to be believed, please contact for more details and a chat. 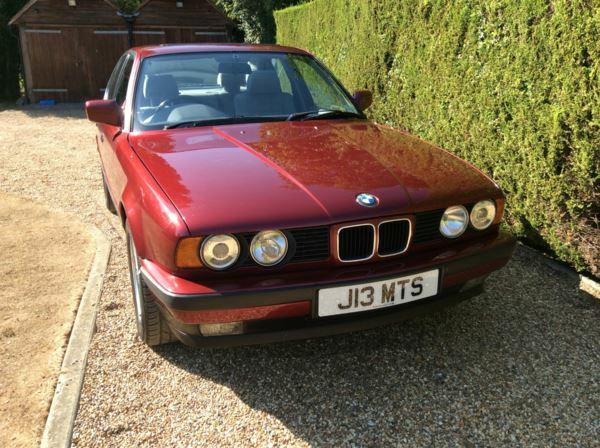 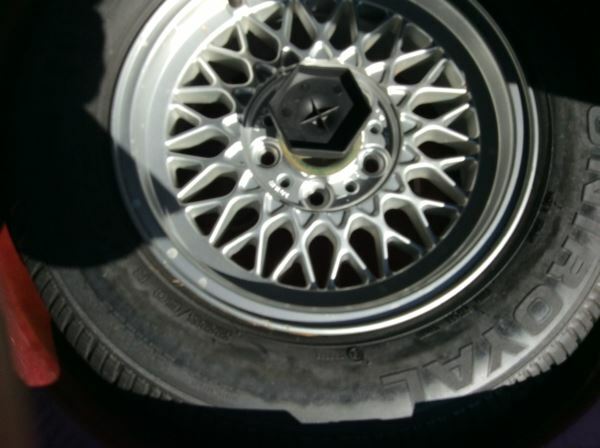 The late 80&apos;s and early 90&apos;s BMW&apos;s are now making upward movement in the classic car world!